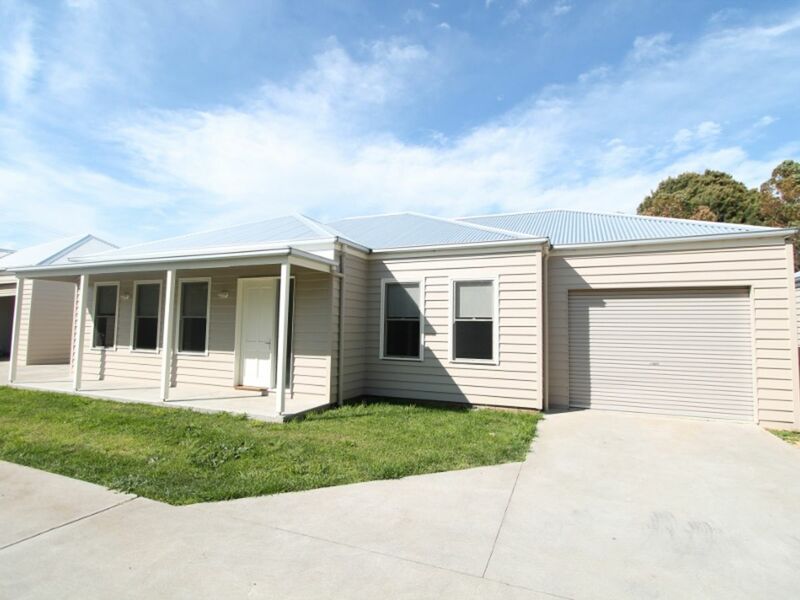 As new two bedroom unit in Commercial Road Koroit is well situated and of good size. 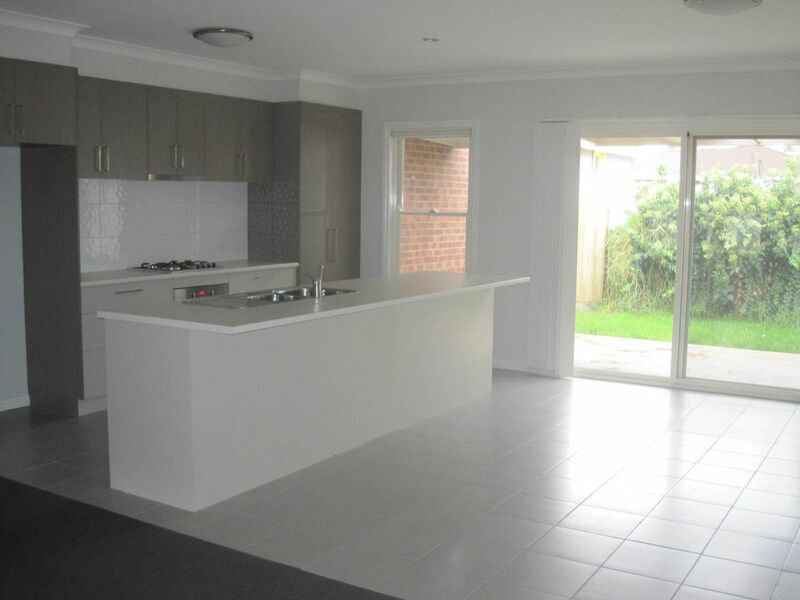 The unit consists of front living area with gas heating which opens up into kitchen and meals area which contains gas/ electric cooking and a dishwasher. 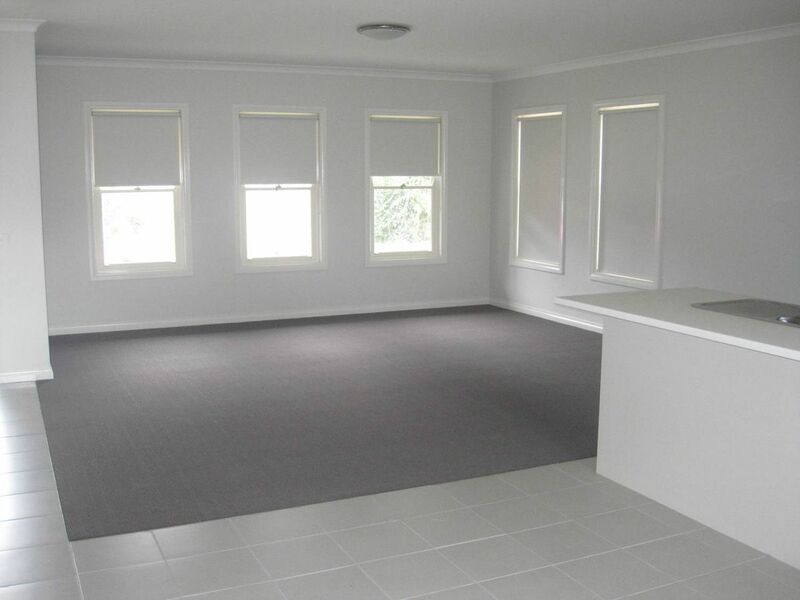 The unit also contains a bathroom with a separate bath and shower and there is a separate laundry and toilet. Both bedrooms contain built in robes. Outside there is a small low maintenance yard with a single lock up garage with remote control.